I'm so excited to start a new series on the blog today called "Expecting". Since we're expecting our first little Nunnery this fall - and let's be honest I've been feeling everything from crazy excited to scared out of my mind - I thought it would be lovely to have some of my favorite mommy and mommy-to-be bloggers share their thoughts on motherhood and pregnancy. 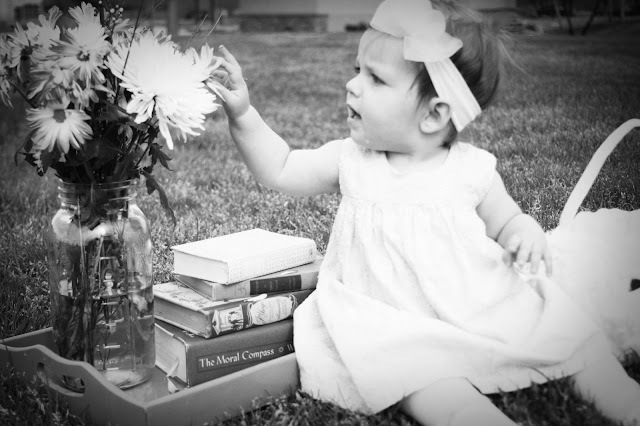 Today Heather from Finding Beauty in the Ordinary - who just happens to be one of the sweetest bloggers I've "met" and mother to a bright-eyed, beautiful little girl named Eden - is here to start us off! I'm so excited to learn more about this adventure from women I admire. Thanks for sharing with us, Heather! Hi lovely A Bundle of Contradictions readers! 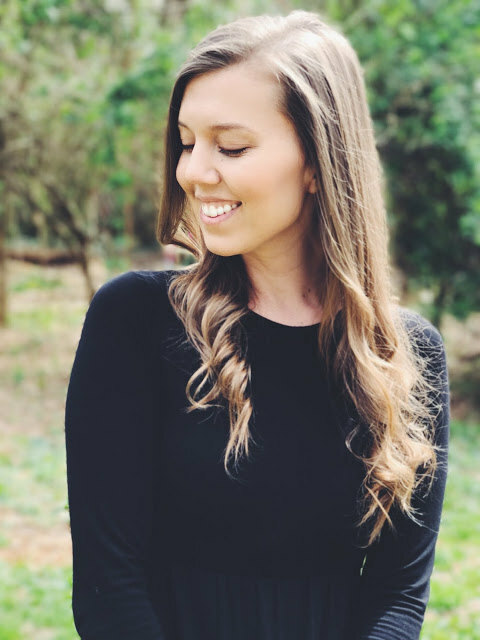 My name is Heather and I blog over at Finding Beauty in the Ordinary-- my own personal little space on the interweb where I like to blog about motherhood, marriage, my faith, our adventure living in a new city, and the occasional DIY/recipe! I've been married to my best friend, Joshua, since November 2006 and in August of 2012, we welcomed our beautiful daughter, Eden Grace, into the world! What a beautiful adventure motherhood has been so far! But motherhood... no one tells you just what to expect from it. I mean, they'll tell you to expect sleepless nights, complete and devoted unconditional love for this new being in your arms, and exhaustion. Lots of exhaustion. And all of that is true. I'm tired all the time. Somedays I walk down the stairs after I've put my sweet girl to sleep for the night, and I have barely enough energy to make it to the couch. And yet, oddly enough... I find myself missing my girl sleeping up there soundly in her crib. The inner depths of my soul aches for her and I almost want to go wake her up and catch her sweet smile with those two little teeth peeking out! After the most tiring days, I think of her. After the sweetest days, I think of her. And that's just what motherhood is... a complete overtaking of your soul. It completely consumes you. No longer can you run to Target for a few things without wondering if your sweet babe is doing okay at home in his daddy's arms. No longer can you go out with your girlfriends without wanting to talk, talk, talk about your sweet babe. No longer does your Facebook page reflect you-- it reflects something, someone, bigger than you. Nothing will completely change you-- and change you for the good-- than becoming a mother. My expectations going into motherhood were simple... to love my girl and love her well. What I didn't know was just how easy that was to do. LOVE! <3333 Motherhood is such a special thing.